Most people have great familiarity with recycling on a household or personal level. However, we forget easily that some of the same benefits can be realized with office electronics recycling except on a much wider scale. Companies are given big opportunity to recycle many products, and they are given the responsibility of doing so conscientiously. IT recycling has been among the biggest streams of corporate level waste. Many are not wary that there are companies who are practicing IT recycling on the corporate level. There are various benefits stemming from companies who select to sell laptop and computers or other equipment that they have replaced or upgraded. Your company can recycle your old electronics with us, engaging in corporate social responsibility, and saving the environment. In many areas, there are different forms of recycling required, it is a fact for electronics recycling too. When businesses are not selling their laptops and PCs or other business related equipment to a company, which can still be recycled and reuse and they are discarded into the garbage, the environment may be put into devastation. This damage can be reduced greatly by recycling and reusing the office equipment. When you reuse or refurbish the electronic equipment, your carbon footprint will be reduced greatly. Recycling these items will also create more green jobs for the citizens of the community. Click Here to BEGIN E-WASTE RECYCLING now! Corporate level disposal can be an expensive expenditure. When you use an e-waste recycling company to dispose the electronic company equipment that you are not using anymore, you will receive money. For lots of companies, they are seeing the budget for waste disposal continuously increasing as time passes by. However, when you engage in a recycling program that includes those products that can go recycling, they will actually be able to save money through time, and see this budget shrinking instead of growing because they are going to receive cash for every item that needs recycling. The company will not only save money by not paying for the disposal of these electronics company items, but it can even contribute to a charity of your choice. It means that your business will save money in the form of a tax write off while disposing your outdated or unused electronic equipment. Corporate offices have varying kinds of items that can be donated to a company with the knowledge on recycling or reusing them. They are able to sell desktop or laptop but there are lots of other electronic used on a corporate environments, such as PDAs, projectors, external HDDs, or storage devices, which can also be recycled. Click here to DONATE TO A CHARITY now! 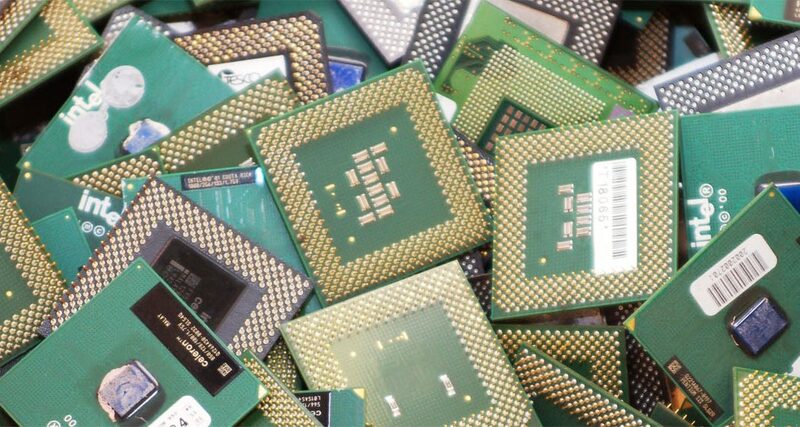 Computer recycling demonstrates compliance with the WEEE Directives, requiring the items to be disposed responsibly, so as not to cause any damage to the environment. Through this, office equipment will be reused, with some being sent to remote places that do not generally have access to these kinds of devices. Deciding to recycle electronic company equipment could mean helping a local charity without any actual out of the pocket expenditures. With recycling, you do not only save space, money, and time, but you also save the environment, your employees, your health, and you even earn from it.